The Russiagate-inspired frenzy seemingly hit a new low when a routine sanitary inspection in New York turned into an investigation into Putin ties and “secret meetings in the basement” at a well-known Russian food chain. 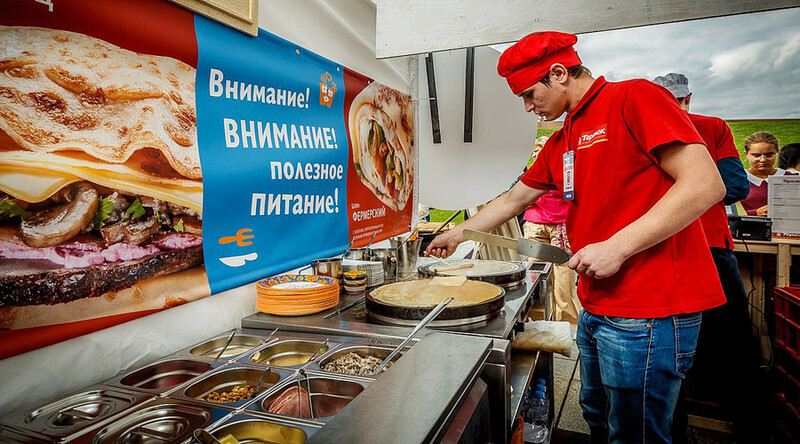 A New York sanitary inspector posed “astonishing questions” to Teremok, one of Russia’s largest fast-food chains that specializes in traditional cuisine, according to its founder and CEO, Mikhail Goncharov. 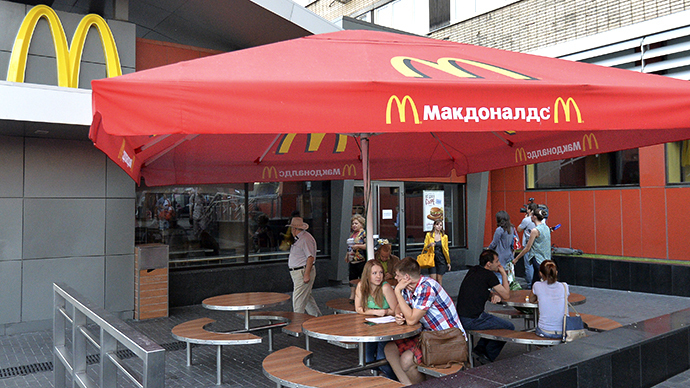 Goncharov said the inspection affected the company’s revenues, and he wondered if McDonald's “was being asked similar questions” by Russian officials. He also shared a letter sent to US President Donald Trump by the Congress of Russian Americans (CRA), in which the organization urged him to “arrest the progression of the new Cold War that is spiraling more and more out of control.” The Russian association also voiced their concern over Washington’s closures of Russia’s consulates in San Francisco and Seattle. 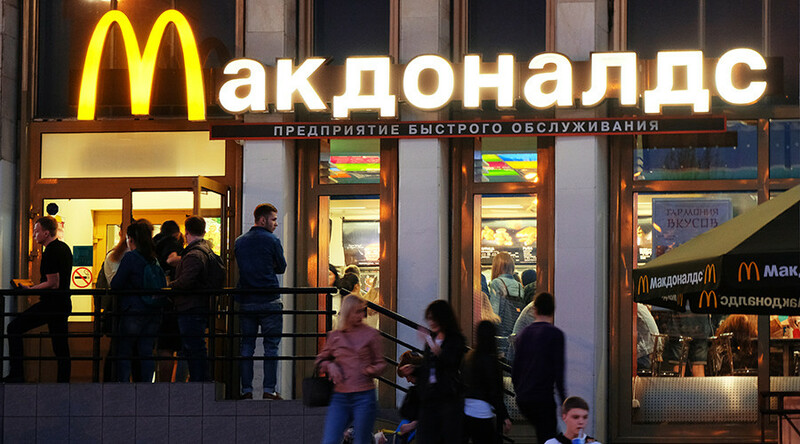 In December, Goncharov complained about McDonald's getting preferential treatment in Russia, while his chain supposedly had to struggle with the competition. Teremok's CEO said the American fast-food giant is renting two locations in downtown Moscow for just $165 per square meter a year, saving $6 million per year with these two restaurants alone. "This is a beastly policy of killing and strangling Russian businesses. And I have to compete with them,” he said in an emotional Facebook post. “We have been forced to switch to white plastic plates and have to listen to our customers about bad service despite high prices. 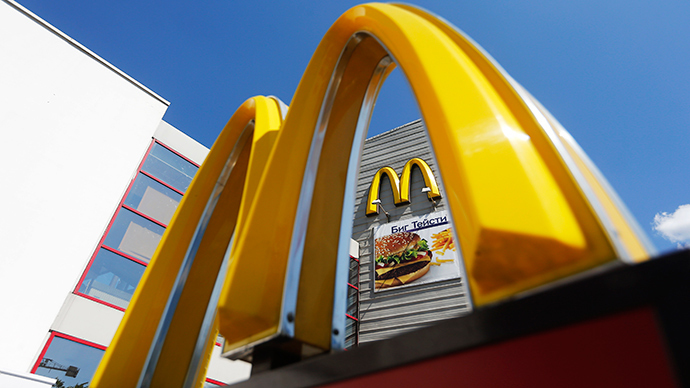 We cook from fresh products, and these McDonald’s bas***ds serve deep-fried food." 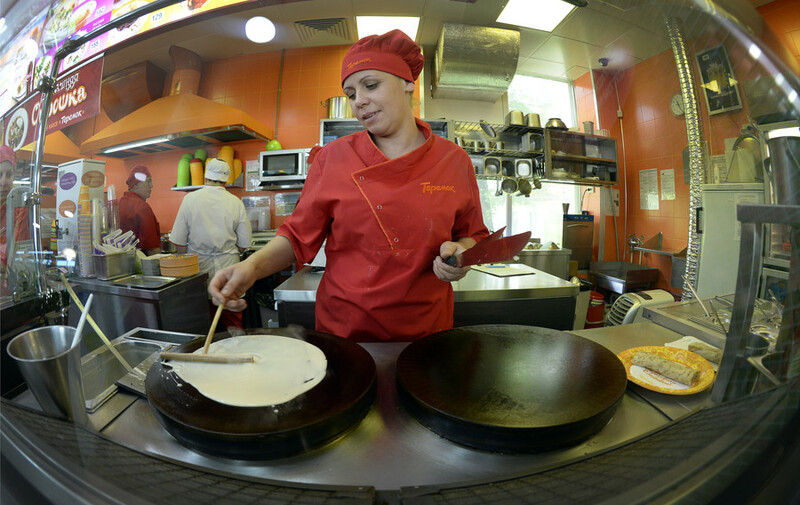 Teremok is one of the largest Russian fast-food companies, with about 300 restaurants in Moscow, St. Petersburg, Krasnodar, and other cities. 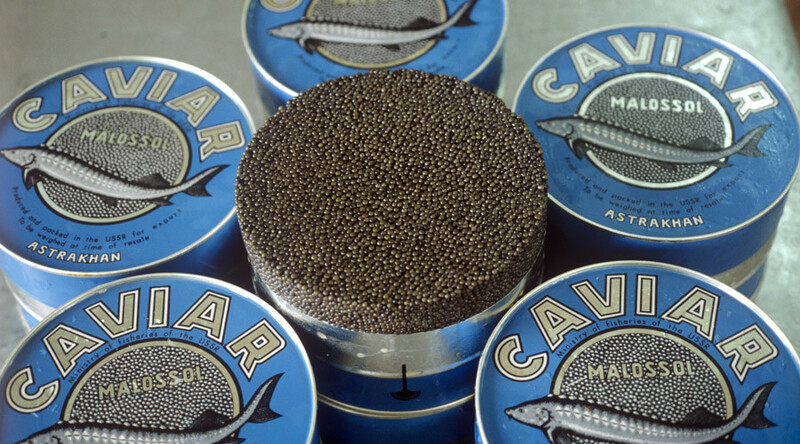 It also has two restaurants in New York, with one located in Manhattan.